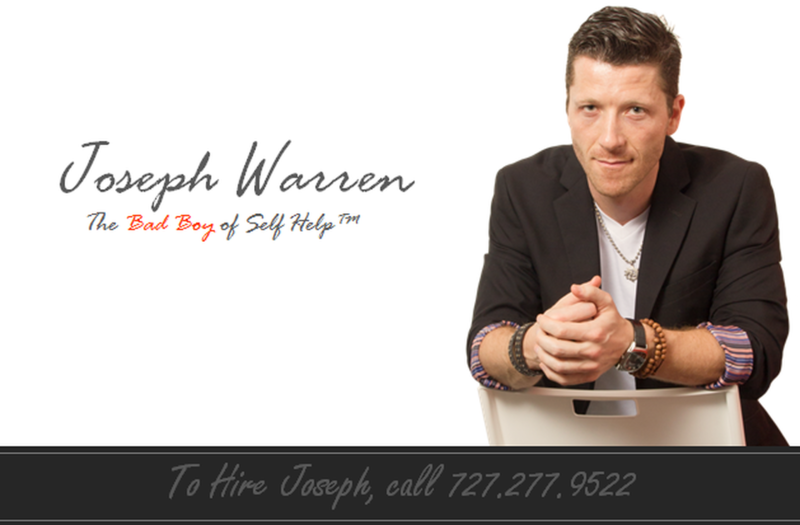 Joseph Warren has shown thousands of college students how to KICK FEAR in the face, CRUSH limiting beliefs, and GET HIRED or start a business! His high-impact message prepares students for "what's next" after college! Are you hoping to find an entrepreneurial speaker who can instill leadership and ignite an entrepreneurial mindset in your students so that they become self-motivated and effective problem solvers on campus? YES! Are you searching for a humorous keynote that will deliver a high-impact message that's sure to get powerful RESULTS for your students during and after college? YES! Students love his crazy stories, tell-it-like-it-is candor, & high-content message. See why >>>.